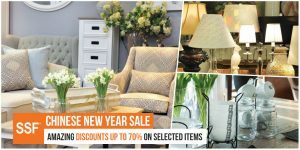 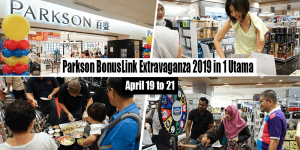 Enjoy delectable treats and drinks with special offers, good news this month has a lot of promotions in store for you! 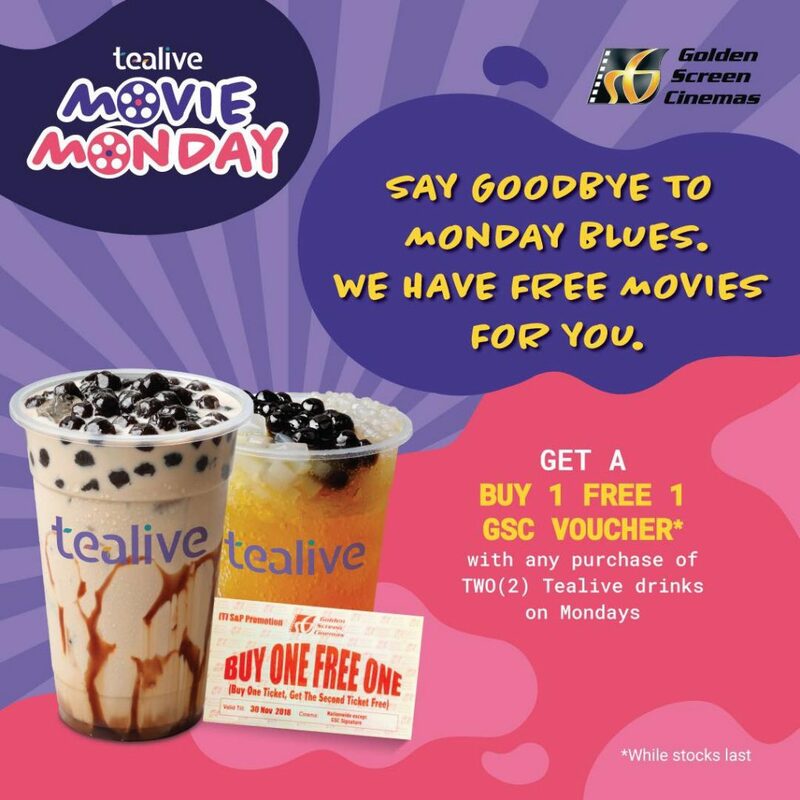 Buy 1 and get one free GSC Voucher when you purchase any two (2) Tealive drinks on Mondays! 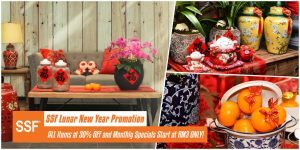 The promotion runs until 30th November at all promotional Tealive branches excluding Pelis, Kelantan, Bukit Mertajam, Taiping, Muar, Batu Pahat, Tawau, Miri, all AEON Delica, and all Shell stations. 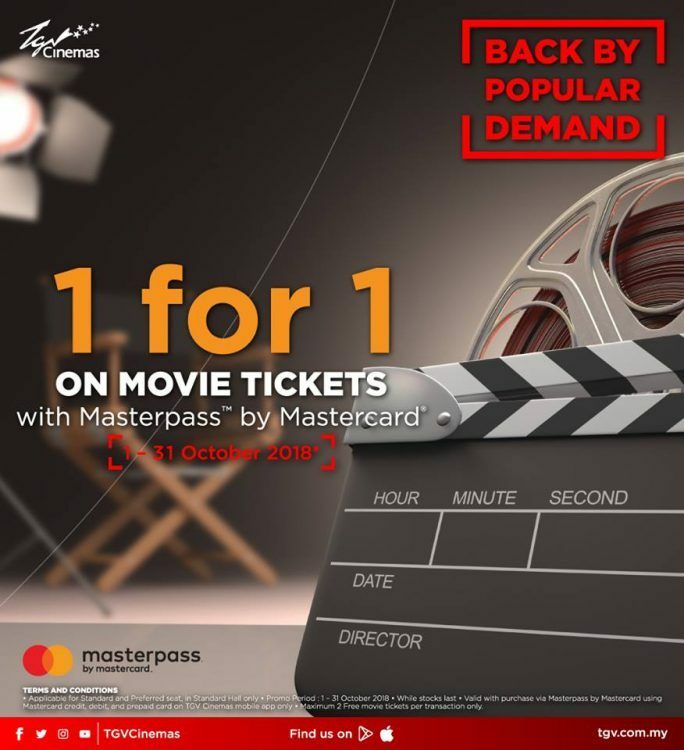 If you want to watch a movie, use TGV App in booking a movie ticket and pay using Masterpass by Mastercard. 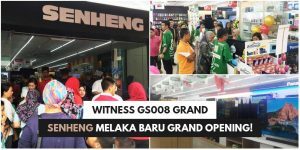 By doing so, you can get a free movie ticket from TGV Cinemas; valid until 31st October. 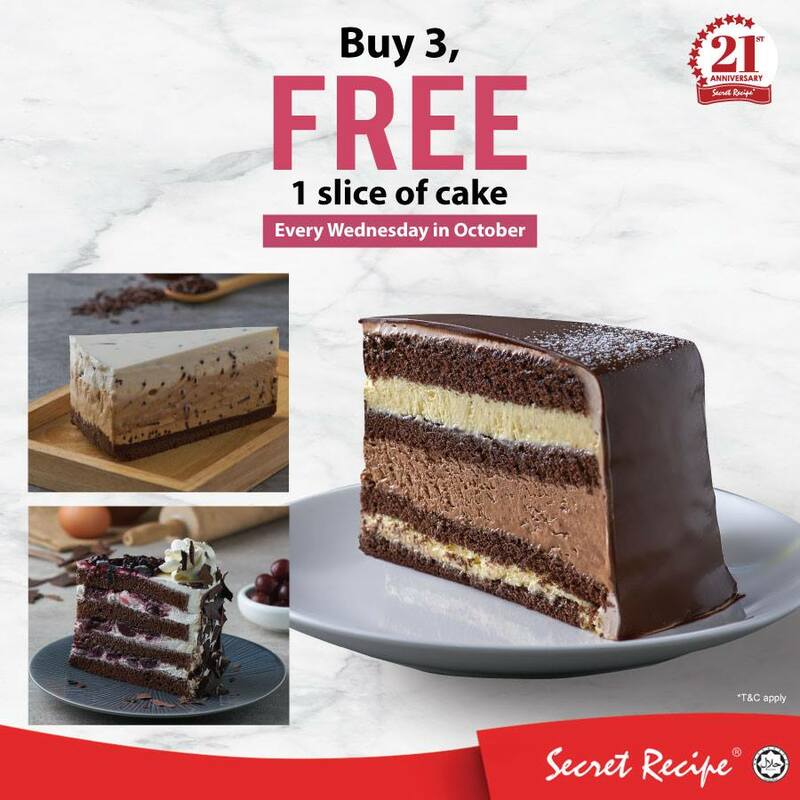 This October, the famous cake brand Secret Recipe has launched a special promotion where you can score a free slice of cake when you purchase three (3) slices on Wednesdays of October! 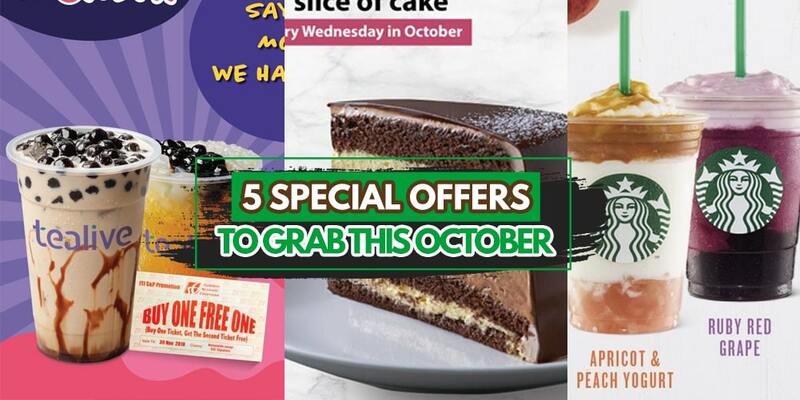 However, the offer does not apply to Premium range cakes, Brownies and Chocolate Lava. 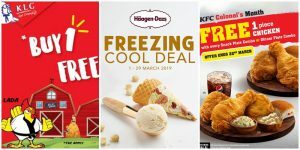 Promotion is valid at Secret Recipe branches in Malaysia except for some branches in Sarawak: KLIA, Subang Skypark, PPUM, Medini Mall, and Aeon Mall Taiping dan Kuching International Airport. 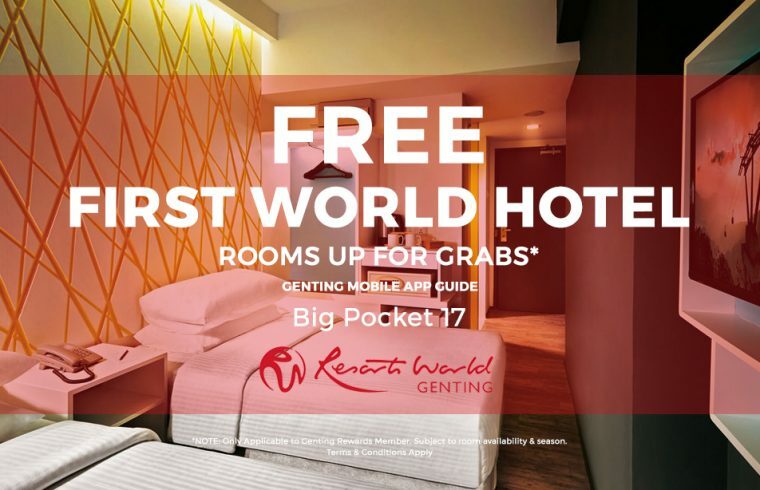 Good news for Resorts World Genting members as the travel destination offers free hotel accommodations for its members! 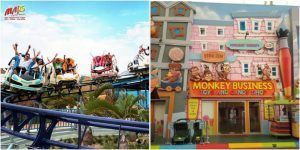 If you don’t have your membership card yet, it’s time to apply for one. 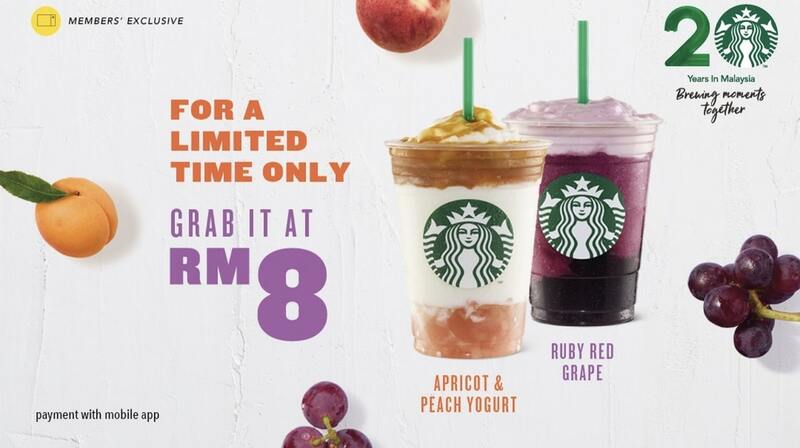 Last month (September), Starbucks has launched the Apricot & Peachy Yogurt and Ruby Red Grape Frappuccino in which the two is available at RM10. 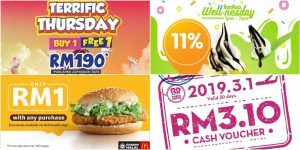 But the good news here is you can now enjoy these two luscious beverages at RM8! 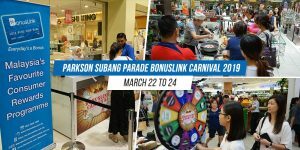 Limited until 17 2018—so rush to any Starbucks outlet near you!